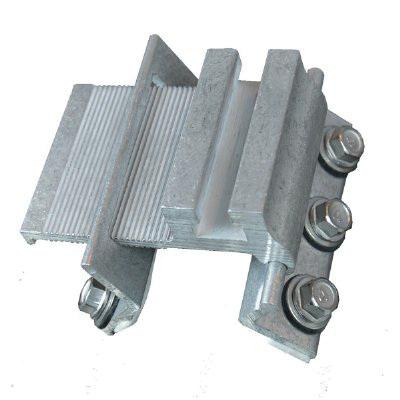 Ecofasten Solar CorruSlide Corrugated roof bracket is ideal for both commercial and residential applications. This bracket with universal design, works as a hinge to fit all profiles. Pre-applied gasket tape forms an impenetrable moisture barrier. It attaches to the sides of ribs.